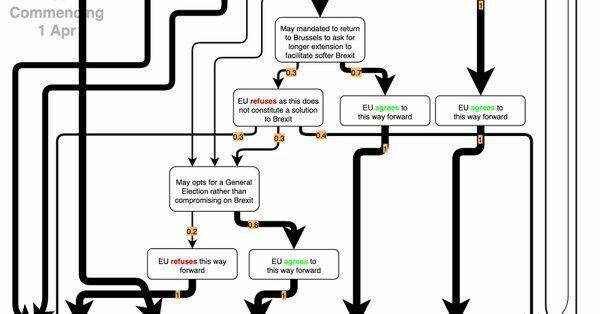 Now for a Brexit update: Things are still a mess! On Monday, UK members of Parliament ended up rejecting four different alternative options to Prime Minister Theresa May’s unpopular Brexit plan. The options included two proposals to keep Britain in a customs union with the European Union that narrowly missed out on a majority. Today, May will hold a mammoth five-hour meeting of her Cabinet to try to bust the deadlock and possibly get her Withdrawal Agreement back into consideration. Rumors have also swirled that the Prime Minister is considering a snap election as one way of getting more clarity on the whole situation. The UK government has denied that this could be an option, but hey, they’re approaching serious crunch time. If no deal or agreement is reached, the UK will crash out of the European Union on April 12th. 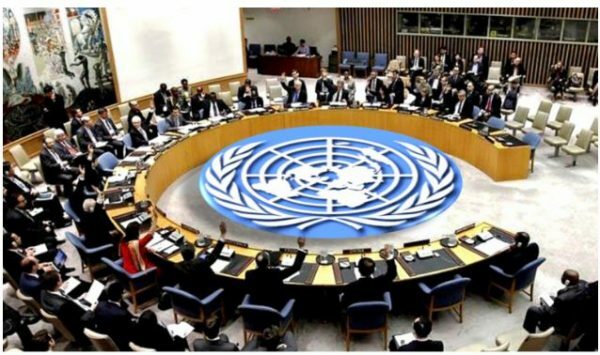 The U.N. Security Council has rejected rival resolutions on Venezuela sponsored by the United States, which supports opposition leader Juan Guaido, and Russia, which backs President Nicolas Maduro. The U.S. resolution received the minimum nine “yes” votes in the 15-member council on Thursday, but was vetoed by Russia and China. The vote on the Russian resolution was four in favour, seven opposed and four abstentions. The U.S. draft urged “the peaceful restoration of democracy” in Venezuela, free and fair presidential elections and unhindered delivery of humanitarian aid to all people in need. The Russian draft expressed concern at threats to use force against Venezuela and interfere in the country’s domestic affairs and would have reaffirmed the government’s primary role in initiating international assistance. Venezuela’s National Guard fired tear gas on opposition activists at a barricaded border bridge to Colombia on Saturday, and two protesters were killed near the border in Brazil, as the opposition tried to execute a high-risk plan to deliver humanitarian aid over the obstinate refusal of President Nicolas Maduro. 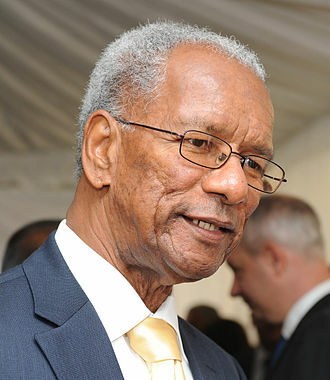 “Let us work together to ensure that our country remains secure, our economy is stable and that everyone is safe and could enjoy a good life,” Granger said as he delivered his fourth Republic Anniversary speech to the country. 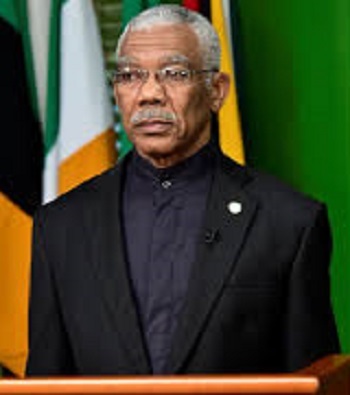 President Granger said he is confident that Guyanese “are also happy to live in a State that is committed to the rule of law, the independence of the judiciary, freedom of the press and respect for fundamental human rights,” and apparent reference to the ongoing political situation in the country where Granger’s coalition government has fallen as a result of a vote of no confidence tabled by the main opposition People’s Progressive Party (PPP) last December. 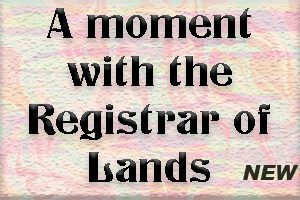 The government has since appealed a High Court ruling that the motion, which received the support of a government backbencher, is valid and that elections should be held within 90 days of the motion being tabled and passed. In his address, Granger said that tremendous inroads have been made to improve the lives of citizens through public education, public health, public information, public infrastructure, public security, public telecommunications, social protection and improved access to public services, including water and electricity. He said the next stage that nationals eagerly anticipate is the “transformational economic change, which will accrue from the green economy and emerging petroleum sector,” and will drive the country further and faster into a future of prosperity. Meantime, Prime Minister Moses Nagamootoo said that Guyana has overcome major setbacks and has now fully joined the community of nations that are free and democratic. 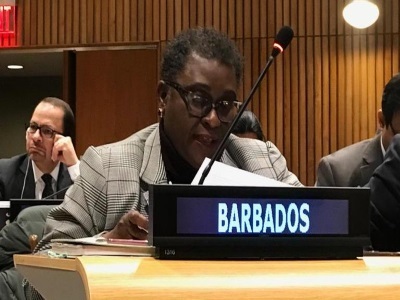 “Our Guyana today remains peaceful, stable and orderly; with a multi-ethnic and multi-cultural population that is striving daily to realise the goal of being one, united Guyanese people, as one nation with a common destiny. “We cannot return to the past. We must continue along the road of change and transformation,” he said, adding that the country is on the cusp of realising its economic potentials for unprecedented wealth with the advent of its commercial production of oil next year. 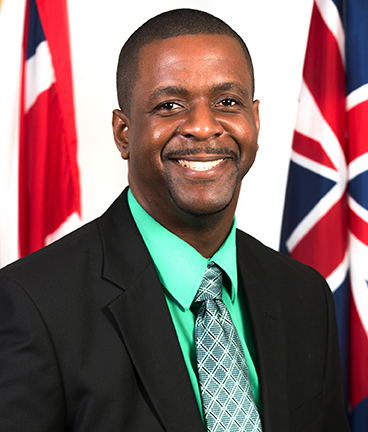 In its message, the PPP said that the symbols of nationhood, such as the National Flag and the Constitution, must be respected by all Guyanese. “Mashramani is also a reminder of the fortitude and resilience of all of our people who remained steadfast in their efforts to building our nation, so as to realise the future we all desire. Meanwhile, United States says it recognizes Guyana’s systems of democracy and governance. “As your government and the people of Guyana assess the future direction of your country, know that the United States recognizes and honors Guyana’s respect for the principles and integrity of democratic governance and institutions,” President Donald Trump wrote ina congratulatory letter to Granger. 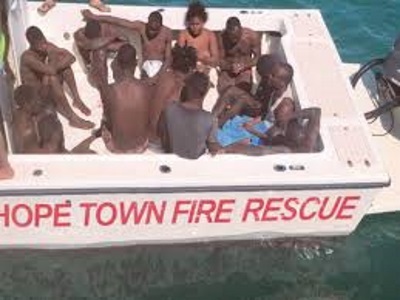 While he made no reference to the political situation here, Trump singled out the Caribbean Community (CARICOM) country’s role in the Western Hemisphere. “Guyana is one of the United States’ most important partners in ensuring the Americas remain a zone of democracy, freedom, and security. We look forward to a continuing collaborative partnership going forward, supporting the security and economic interests of both our nations,” he said.